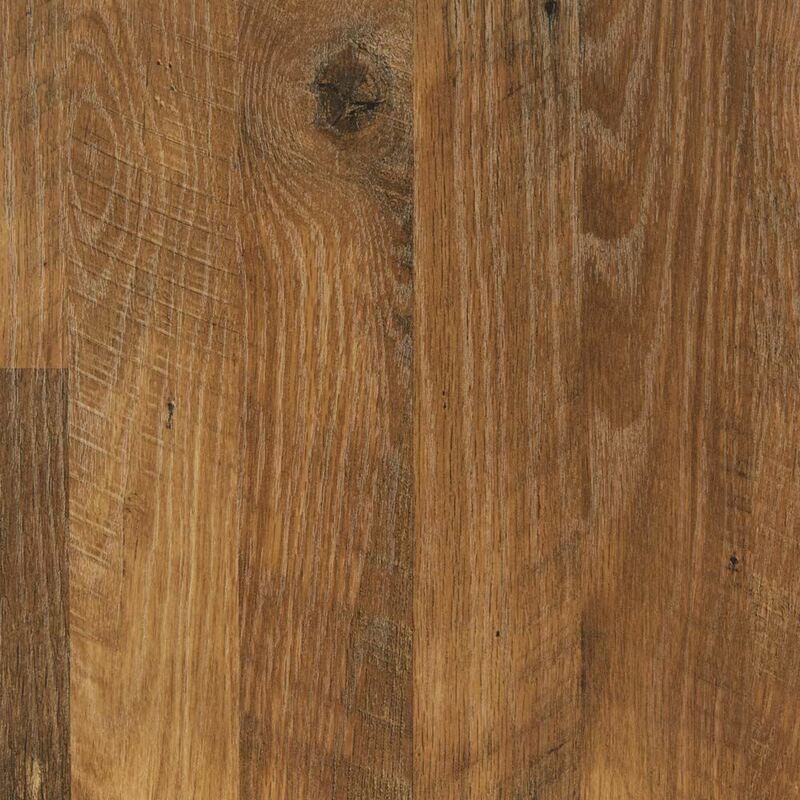 Gray is the new black, and this wood laminate floor steps up to the newest flooring color trend. 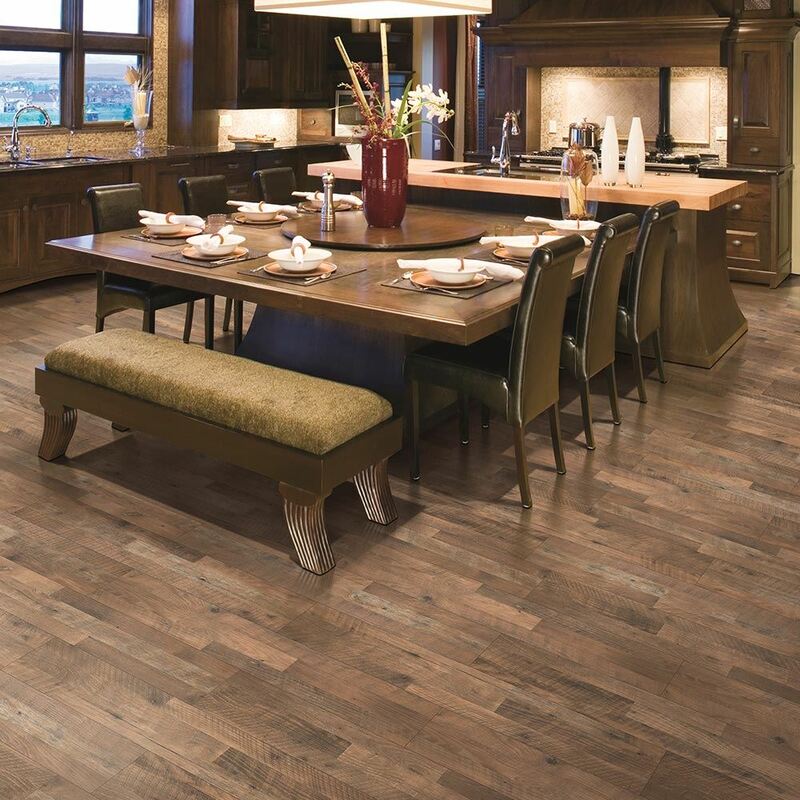 The embossed finish gives this wood laminate floor an even more realistic wood appearance. 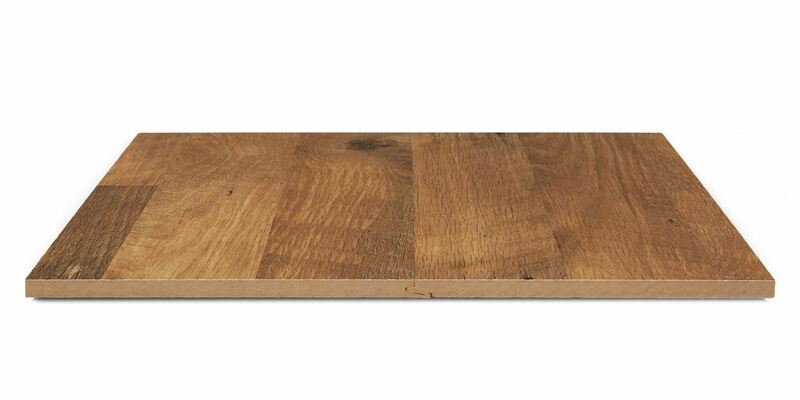 The surface of each plank is covered with grooves and contours that look like real wood grain, so much so that it’s difficult to tell it’s not actually wood! Plus, the contemporary visuals give off a practical (and forgiving) look for everyday living. 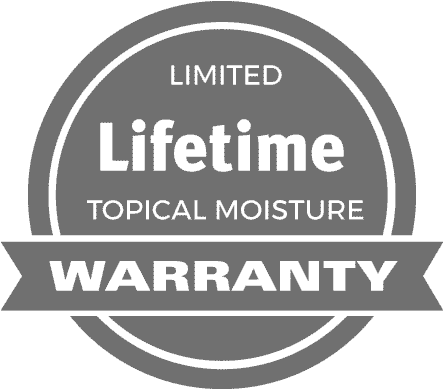 Homestead’s durable finish layer helps protect from scratches and stains, so your floors look newer longer. Homestead has it all – exceptional, distressed wood looks, can be installed in almost any area of the home, and is resistant to abuse from foot traffic and spills. All for a lower price tag than solid hardwood.